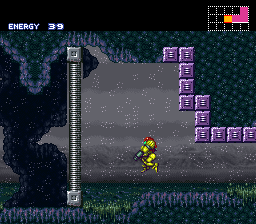 Here is a Half-Hack of Super Metroid which has you play the normal maps in a different direction with some alterations to the rooms of the whole world. The total percentage is 111% and the items are super-secret. Nice for those who want to play the game with a twist. 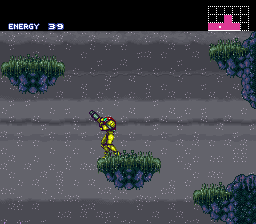 It is also more challenging that your normal Super Metroid playthough.